The Avenue is being fenced! 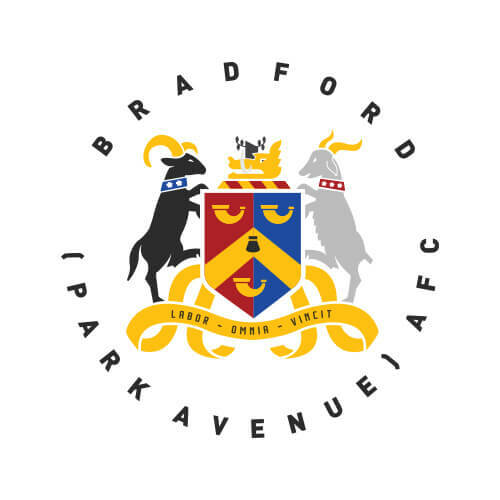 Bradford’s own Bradford (Park Avenue) table-topping National League North club are fending off all challenges heading into the busy Christmas period, remaining at the top of the league despite the best efforts of a number of quality clubs to usurp Mark Bowers men from the top spot. In a long-awaited initiative, the club is installing a rectangular pitchside fence around the Horsfall Stadium playing surface in January. Proud of the unique offering and ability for supporters of all ages to enjoy non-league football at Horsfall over the years, Bradford (Park Avenue) are bringing the crowd closer to the action in a move that will enhance everything that is good about a Saturday afternoon cheering on a team battling against the odds week in week out. This limited time campaign combines a unique package of Pitchside advertising for business with match tickets and event space hire and we hope to see the businesses of Bradford join our current pitch board sponsors on the new perimeter fence up close and personal to the action in 2019! We are flying and we need your support to keep us going! 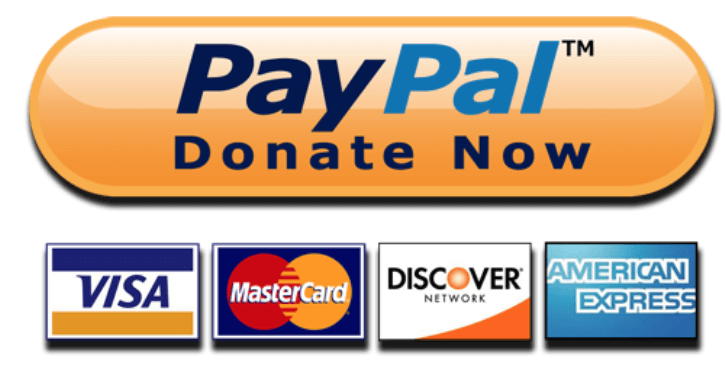 Please get in contact today to ” Fund the Fence” and join us today!